Get your brain matter working with your team in an escape room! The escape room is a team game where you're locked in a room with less than one hour to solve riddles on a particular theme to get out. Communication and teamwork are the key to the exit. Head to Nice's I Lock U escape room in the city centre just minutes from the Hôtel Florence Nice. Spend quality family time in Nice and head to Laser Planet, a 5 minute walk from the hotel, a laser quest for 4-14 year olds accompanied by their parents. Laser quest is as much fun as it is sporty. Players wear all-in-ones with sensors and shoot them with laser guns in a dark room lit by fluorescent lighting. 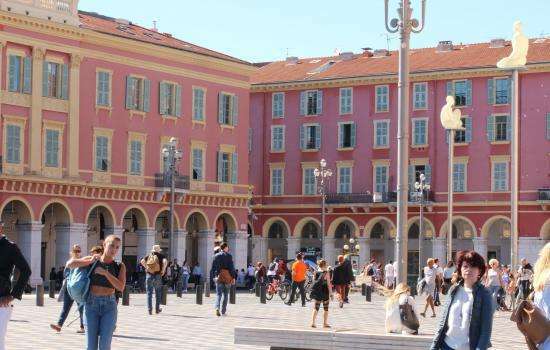 Go on a treasure hunt to explore the history of Nice and have fun solving riddles with Aventures sur la Côte. 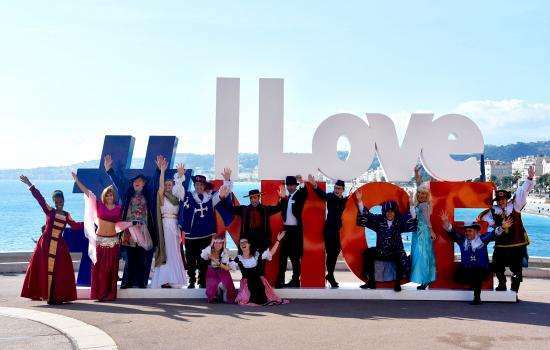 A quirky thing to do in Nice for 4-7 players making it ideal during a family break at the Hôtel Florence Nice. 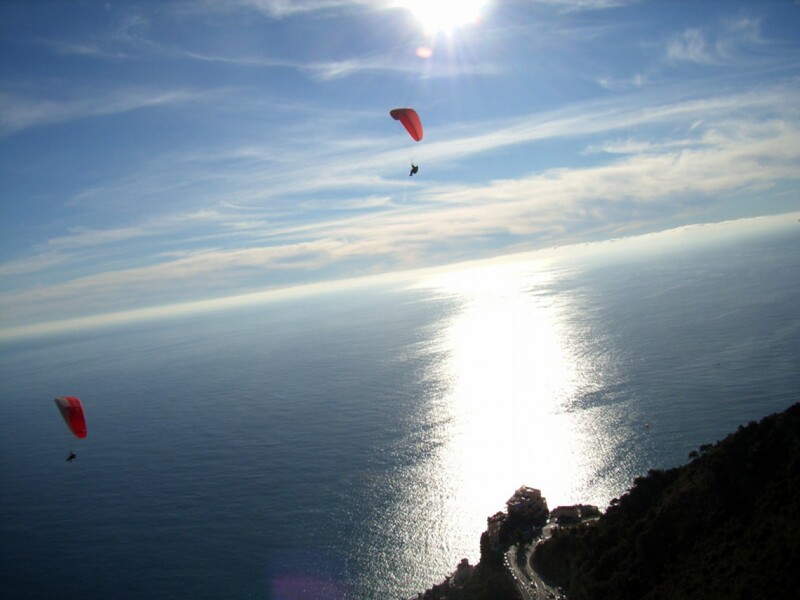 Get your adrenalin pumping as you soar over the Mediterranean or climb Nice's hinterland. Visit seventh heaven with Air Play Parachutisme in Antibes, under 40 mins away from the Hôtel Florence Nice by car. You won't want to miss out on an amazing parachute jump with views of the Côte d’Azur and the Alps. Thrills guaranteed on this unforgettable experience For an extra charge you can go home from this unique activity with amazing videos and photos to turn your colleagues green with envy when you get back from your holidays. Go on holiday in Nice and experience the joys water sports in the turquoise Mediterranean Sea. Hôtel Florence Nice is a 10 minute walk from the seafront so there's no excuse! Soar out of the water with powerful water jets under your feet for 15 minutes on your own or with a partner. Try your hand at flyboarding on the Promenade des Anglais on Carras Beach on the way to Nice Airport at Jet Evasion 06. Use your time in Nice to delve deep into the Mediterranean Sea. 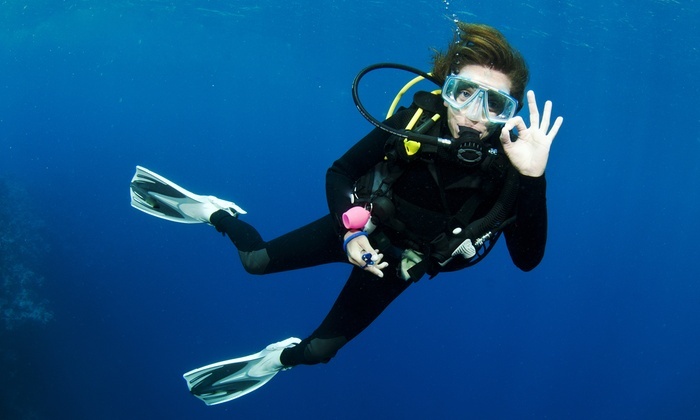 Plan a scuba diving trip with the Nice Diving Centre. Whether it's your first time or you want professional training, dive into the Côte d’Azur's deep sea depths with enthusiastic guides and top quality equipment. Glide on the water along the Baie des Anges on a stand-up paddle, a sport that's all about tone, balance and fun. This water sport is brought to you by Glisse Evasion for an original and casual experience in Nice. 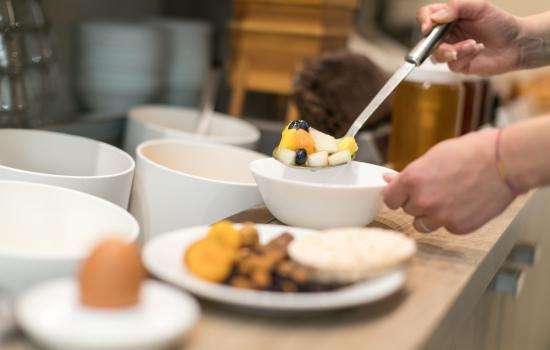 Put the cherry on the cake of fun-filled and exciting things to do in Nice with a trip to La Ronronnerie, the first cat café in Nice! It's the purrfect place for cat lovers. Tuck into homemade pastries snuggled up to cats of all breeds. A cool and cute experience in the heart of Nice, 4 rue Lepante, less than a 5 minute walk from Hôtel Florence Nice.